Electric Bikes for Uber Eats riders in Sydney. How Uber East ebike can make a living with their ride. 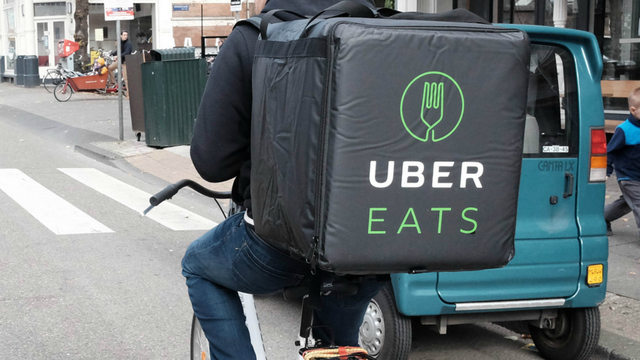 I was in Sydney last week when I met a bloke with a fat tyre ebike tricked up for his Uber eats rounds.